MCB account holders can now pay their utility bills through MCB Internet Banking. MCB offers online payment of 25 utility companies. If you are a MCB Bank account holder and also have MCB Visa Debit Card, you can get registered for MCB Internet Banking by visiting MCB Bank website. You can register your family's cell numbers and utility bills with MCB virtual banking for easiness. How to Register a Biller/ Company for Online Bills Payment? Go to Bills Payment, Register Biller, Add New Biller. Select your Biller from the drop down list. Enter mobile number for mobile companies (Zong, Ufone, Mobilink, Telenor and Warid) or relevant Consumer Number for other companies e.g. PTCL, SNGPL, PEPCO etc. Enter any nick name for your ease e.g. My Account, My Mobile, My Gas Bill, My Electricity Bill etc. You may have to confirm any new biller from your registered email. 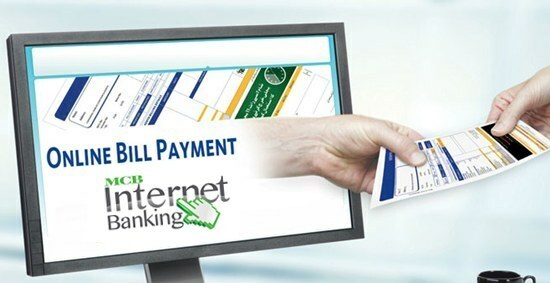 How to Pay Bills Online? After login, go to Bills Payment, Pay Bill. Fill Biller details, select your you name as customer, select a biller from drop down list (list contains all utility companies that you have already registered), select your account. Enter the amount you want to pay or you may seen the bill amount. Press Pay button. And you will receive confirmation email. 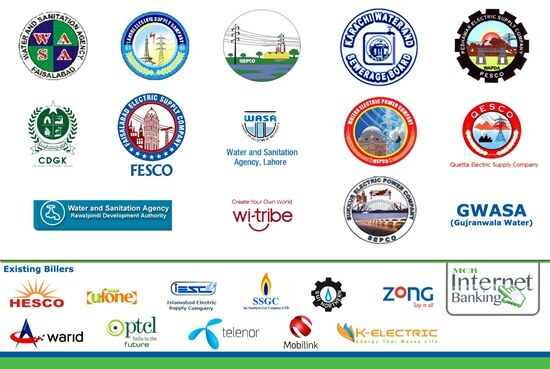 Following 25 companies have partnered with MCB for online bills payment. Payment of the utility bill(s) through MCB Internet Banking is subject to availability of account balance. I am unable to add Lesco to my utility bill payment options using the customer id mentioned on the bill... do i have to enter any other number or is it systems fault?